Senzo restaurant has been renewed on march 2014. •Exclusively located blocks away from Cusco’s Plaza de Armas, the city’s main square. 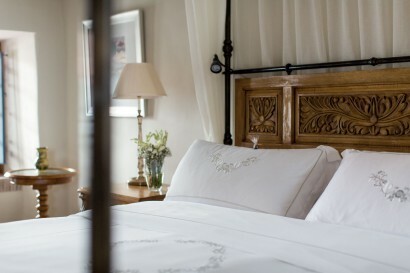 •55-suite hotel with a wealth of indulgent luxuries. 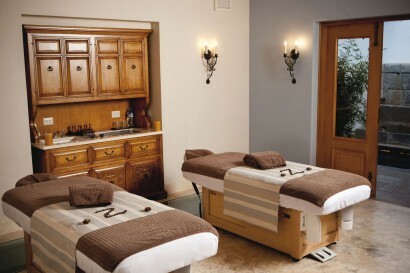 •Personalized service: butler, concierge, tailored-made spa treatments. 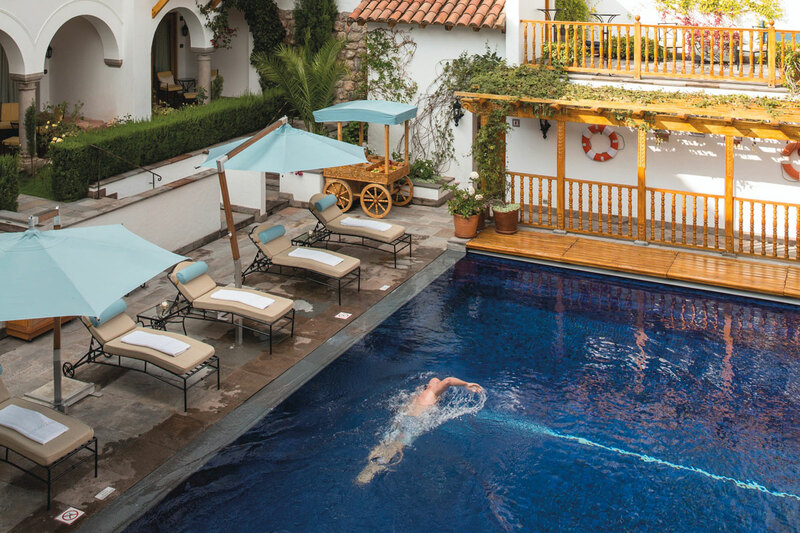 •Best and most complete leisure facilities in Cusco: only outdoor heated pool in the city, spa, business & entertainment centre, chapel, restaurant, bar, organic garden, boutiques and library. 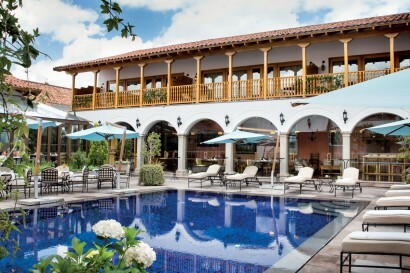 •Recognized as the best hotel in Peru and one of the best in the world by TripAdvisor (Travellers’ Choice Awards). 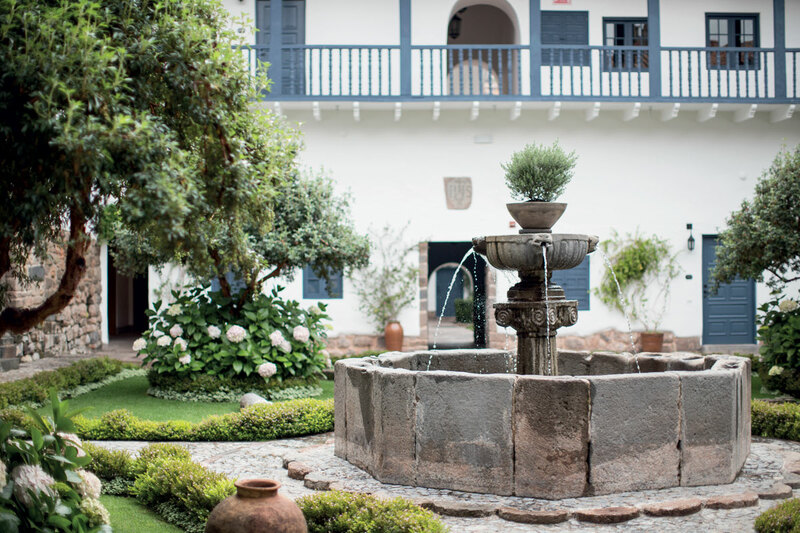 The hotel is located on the tranquil Plaza Nazarenas, home to the excellent Museum of Pre-Colombian Art, displaying a collection of pottery, gold and jewellery spanning nearly 3000 years. 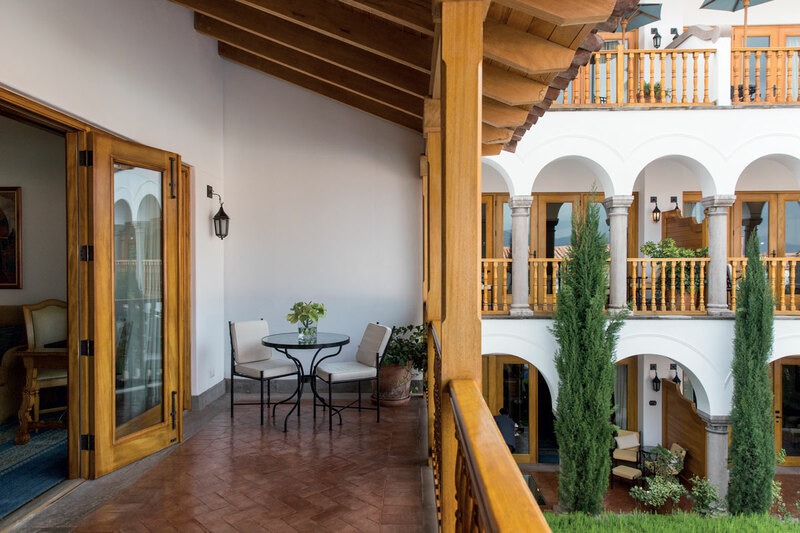 Stay at Belmond Palacio Nazarenas and be perfectly positioned to discover countless things to do in Cusco. You only have to step outside to explore the captivating history and culture of this UNESCO World Heritage Site. Or stay closer to home activities within the hotel abound. 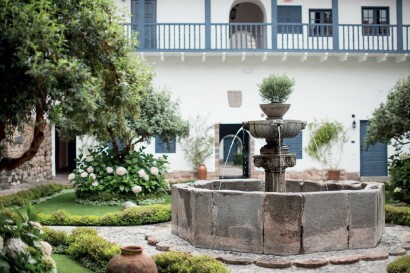 We’ve preserved all that is precious: original Inca stonework, colonial frescos and gold-framed paintings. 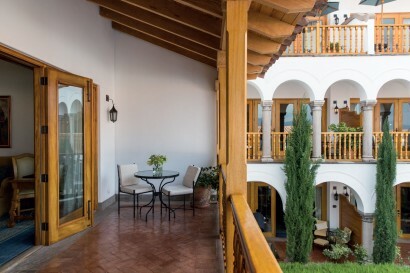 And yet, upon entry a contemporary Cusco comes to the fore. 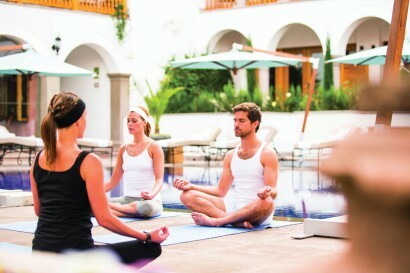 Discover a fabulous spa, the city’s first outdoor pool and daring cuisine from leading Peruvian chefs. Let our butler prepare a relaxing bath with a soothing herbal mixture that will help calm little ones for sleep. •CHILDREN’S DRESSING-UP TIME Children can have fantastic fun putting on traditional Cusco costumes and visiting attractions in the city including Koricancha, the Incan Temple of the Sun, the massive fortress of Sacsayhuaman, and the mysterious Qenqo temple. •KIDS’ CLUB: Children can enjoy a variety of games, toys, books or movies. 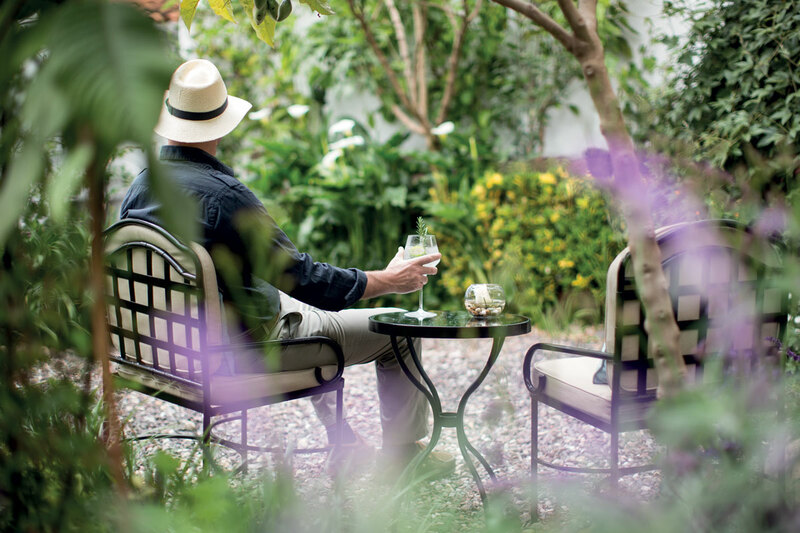 Belmond Palacio Nazarenas understands the importance of successfully hosted meetings and events. 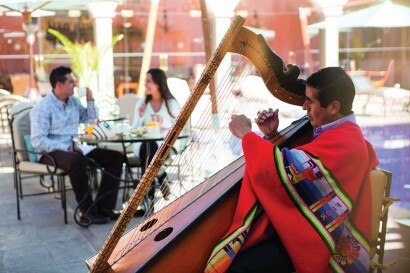 We offer offers a unique atmosphere for all types of meetings, events and conferences. Passion and dedication are our best ally. 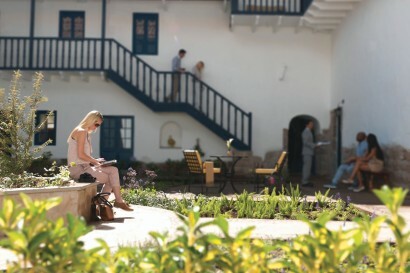 An ideal and unique place to celebrate and implement any type of events. 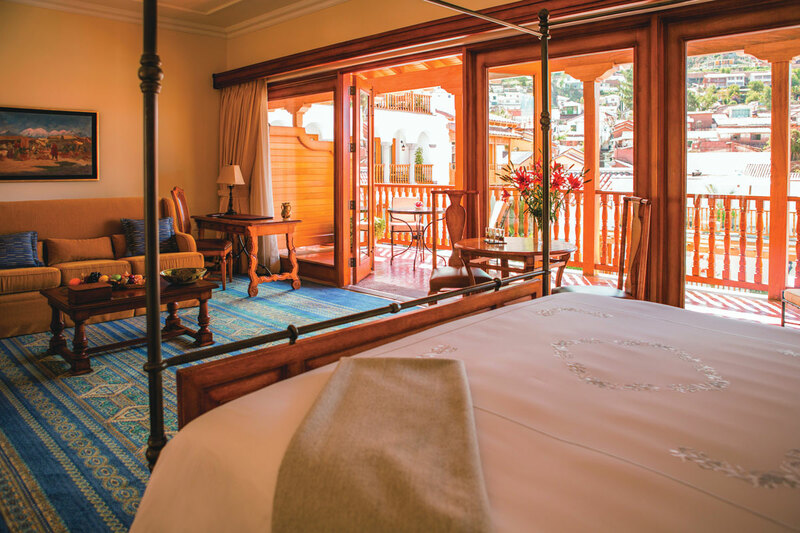 •Trip Advisor – Travellers’ Choice Awards 2016 – “Top 25 Hotels-South America”- # 5 Top Hotel. 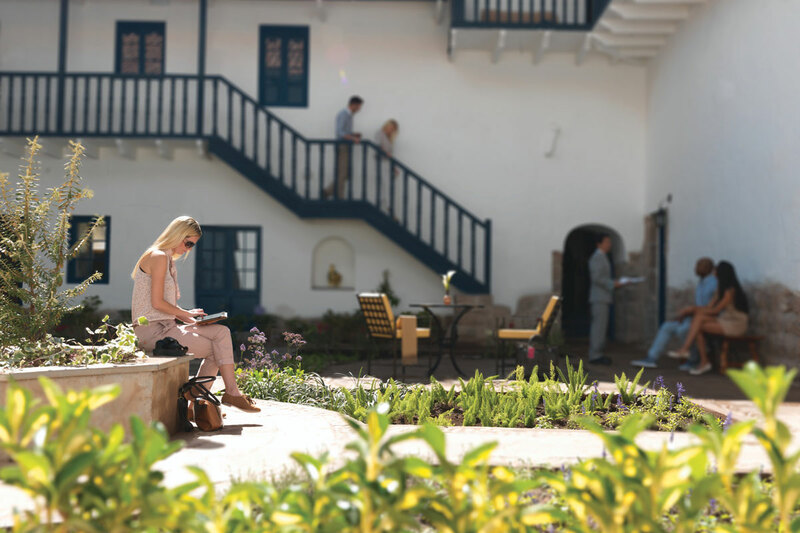 •Trip Advisor – Travellers’ Choice Awards 2016 – “Top 25 Hotels-Peru”- # 1 Top Hotel. •Trip Advisor – Travellers’ Choice Awards 2015 – “Top 25 Hotels in the World”- # 5 Top Hotel. •Trip Advisor – Travellers’ Choice Awards 2015 – “Top 25 Hotels-South America”- # 1 Top Hotel. 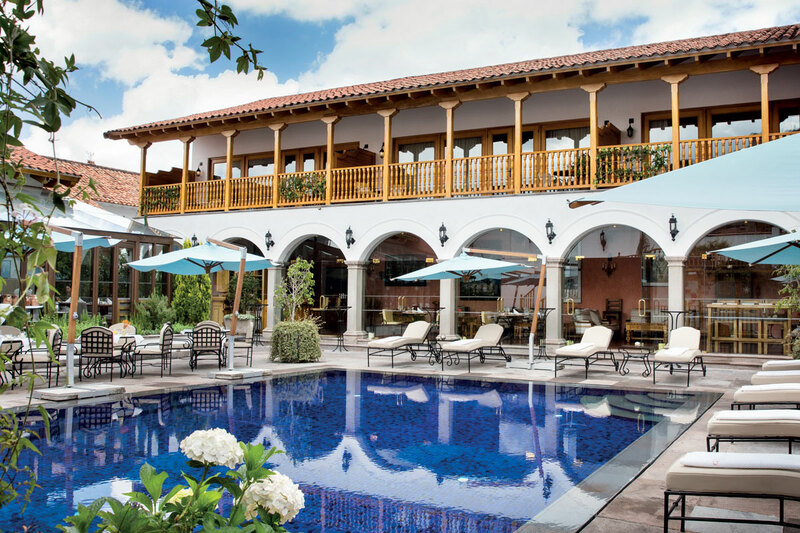 •Trip Advisor – Travellers’ Choice Awards 2015 – “Top 25 Hotels-Peru”- # 1 Top Hotel. 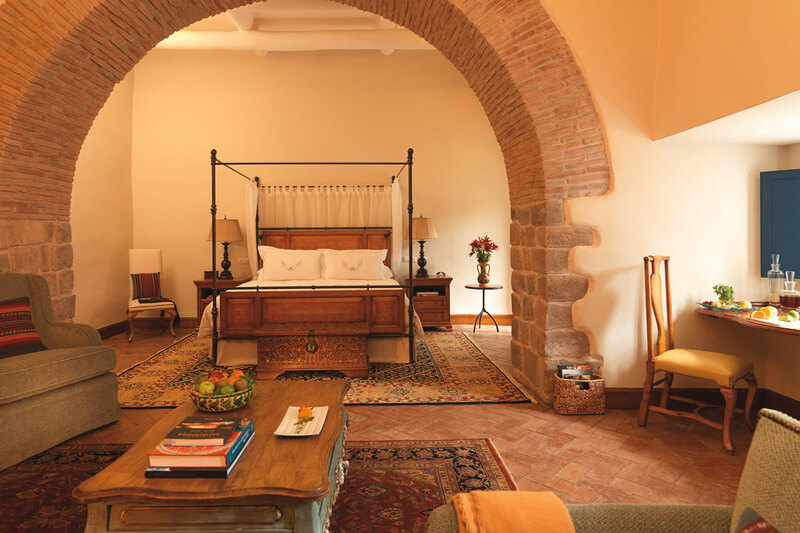 •Trip Advisor – Travellers’ Choice Awards 2015 – “Top 25 Luxury Hotels – World”- # 10 Top Hotel. •Travoline – Top 10 Best Rated Luxury Hotels in the world – #1 Top Hotel. •Trip Advisor – Travellers’ Choice Awards 2014 – “Top 25 Hotels in the World”- # 11 Top Hotel. •Trip Advisor – Travellers’ Choice Awards 2014 – “Top 25 Luxury Hotels in the World”- # 17 Top Hotel.